Yesterday, I learned how to say "I am sick" in Italian. not to need to use it while in Italy next month. I figured I'd share a recipe from the wine and cheese party JD and I had a few weeks ago. JD made a crab dip so delicious that it disappeared before I had time to take a picture. He found the recipe on the Food Network website. 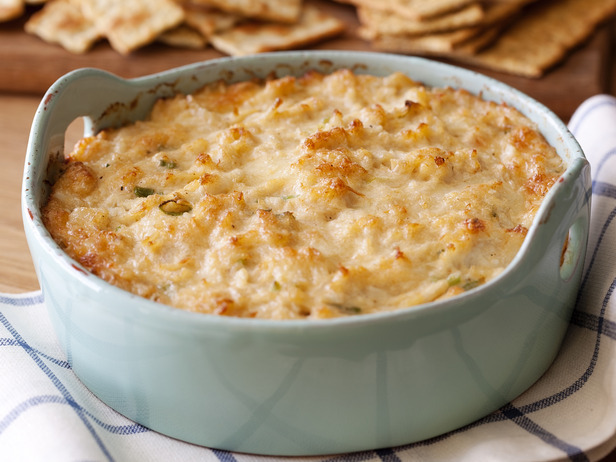 JD added his own twist to the recipe by sprinkling shredded cheddar cheese on top. This is optional of course. Combine all of the ingredients in a casserole and gently stir until thoroughly mixed.